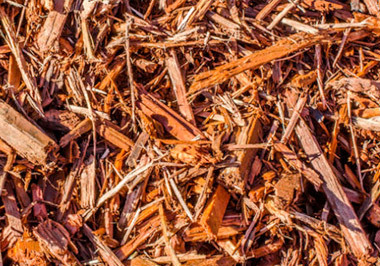 Mulching your garden offers many benefits for your plants, along with adding visual appeal to your home. 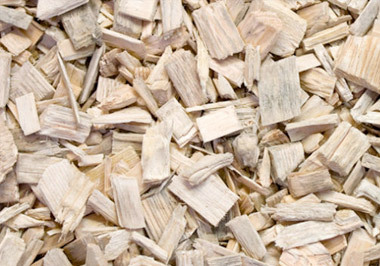 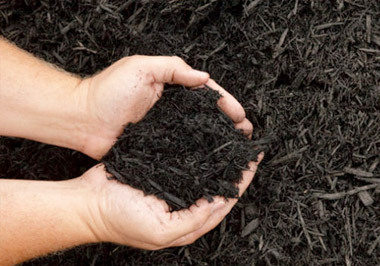 The lawn care specialists at Greenbloom can help you select and install the appropriate mulch for your needs. 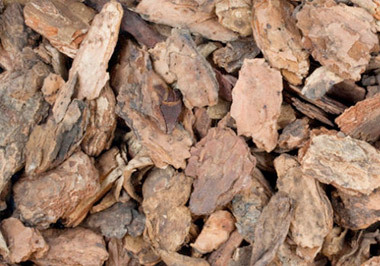 All of our dyed mulches are coloured using a safe vegetable dye.